9. A discussion for further consideration of an annexation petition for approximately 13.45 acres of property generally located at 5400 N Canyon Road (Peay Annexation). North Timpview and Riverbottoms Neighborhoods. (PLANEX20180355) Presentation only. This item was already scheduled for the January 22 Council Meeting. 10. 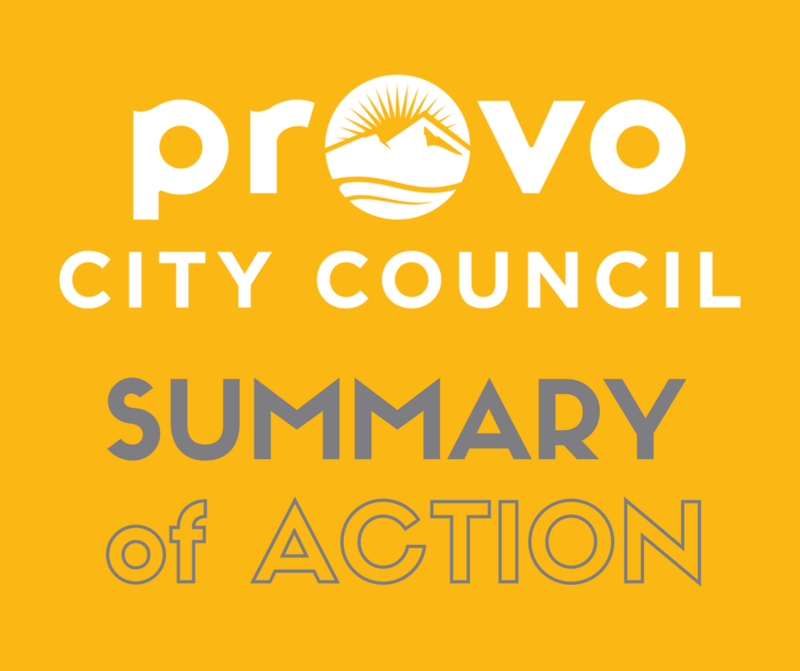 A discussion on an affordable housing resolution and policy for Provo City. (18-070) Approved as amended 7:0 for use in the implied motion at the Council Meeting. This item was already scheduled for the January 22 Council Meeting. 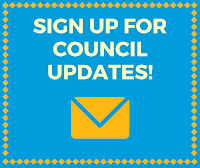 11 A review of Council Board and Committee assignments, including a discussion regarding Council goals (Part 2 of 2). (19-002) Presentation only. 12 A discussion on the use of the surplus property list. (19-015) Presentation only. 1. A resolution authorizing the issuance of up to $69,000,000 of general obligation bonds for the purpose of financing Fire, Police, and City Facilities and related matters. (19-014) Approved 7:0. 2. A resolution appropriating $20,000 in the Police Department General Fund for the Urban Deer Program applying to the fiscal year ending June 30, 2019. (18-061) Approved 7:0.Note: the title originally included an upper limit of $20,000 for the considered appropriation; during the January 22 Work Meeting, the Council amended the draft resolution for approval to include only $10,500 for the lethal portion of the urban deer program—this is the final version which was approved. 3. 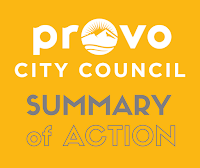 A resolution stating the intention of Provo City with respect to affordable housing. (18-070) Approved 7:0. 4. A resolution with regards to an annexation petition for further consideration for approximately 13.45 acres of property generally located at 5400 N Canyon Road (Peay Annexation). North Timpview and Riverbottoms Neighborhoods. (PLANEX20180355) Approved 6:1, with Councilor Kay Van Buren opposed.Note: this action refers only to the acceptance of the annexation application for further consideration and is the first step of the typical public hearing and consideration process. Under state law, the application is automatically accepted for further consideration unless the Council denies it within 14 days of receipt. 5. An ordinance amending the Zone Map Classification of approximately 14 acres, generally located at 2300 N University Parkway, from Regional Shopping Center (SC3) to Interim Transit Oriented Development (ITOD). Carterville Neighborhood. (PLRZ20180406) Approved as amended, to include the development agreement, 7:0.